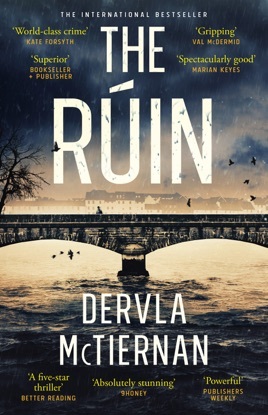 Ruin can mean destruction, or in Irish, rúin is a secret. 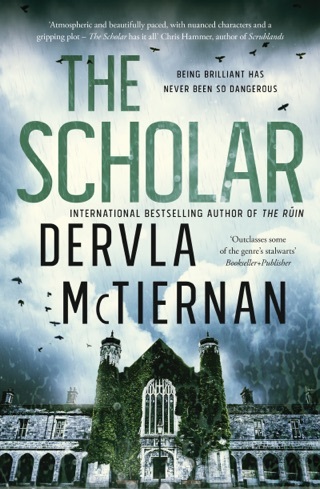 There’s plenty of both in Dervla McTiernan’s assured debut. After leaving a distinguished career in Dublin, Detective Sergeant Cormac Reilly has to navigate police politics and corruption in Galway. Things get worse when he finds a link between a recent murder and his very first case, one that has haunted him for 20 years. 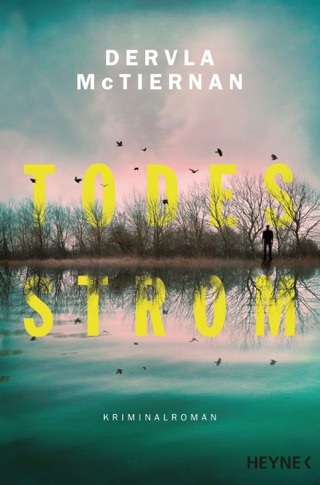 With its fast-paced plot and bundles of twists, The Rúin makes us excited to see where McTiernan takes her crime series next. This is a must-read for fans of Tana French. Read this on holiday and loved it- easy to read and unputdownable! I’ve so loved reading all my life but have been despairing lately of finding a gripping read to absorb me and as such have been dipping out of books here and there. Well this book stopped that and I could not wait to be alone so that I could get back into the story to see where it would go. With well written scenes that I could imagine and a plot that was totally believable you’ll want to put this on your must read list. I’m off now to get book 2 The Scholar.